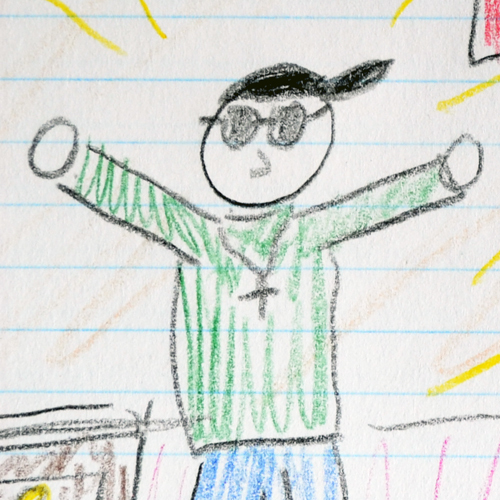 NORTH BAY — International rap sensation Ahawtboi, best known for his hit song “where da beauties at?” is penning a new children’s book. Ahawtboi, real name Manchew Fronter, has spent the last 14 months writing a 7 page picture book. 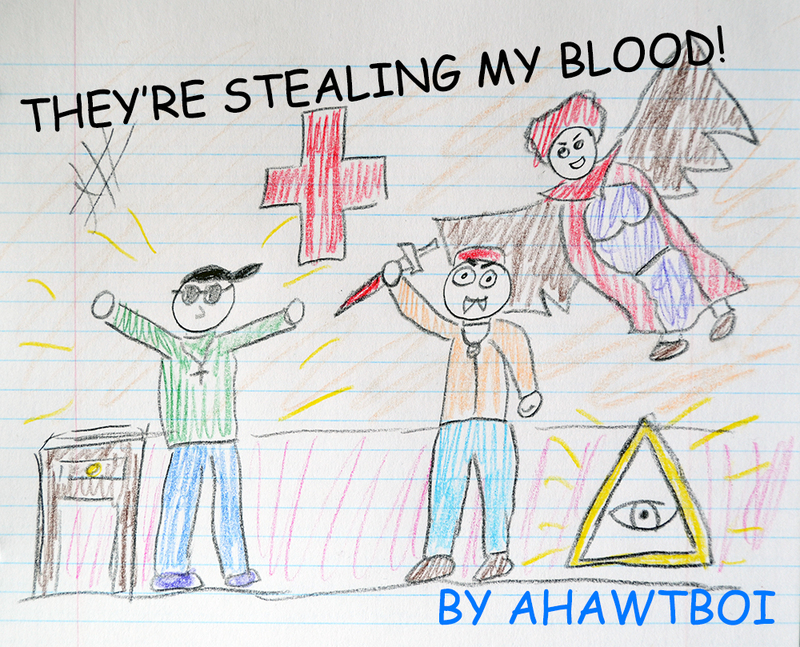 The work, tentatively entitled “THEY’RE STEALING MY BLOOD!” is the heart-warming story of a young boy who uses his well-written, expertly composed music to do battle with The Illuminati. Fronter sent The North Bay Bay a few samples of the children’s title. When The North Bay Bay raised some concerns over the writing, Front quickly defended his work. Presumably, this includes some of his 54 Instagram followers. The title page for Ahawtboi’s new children’s book.